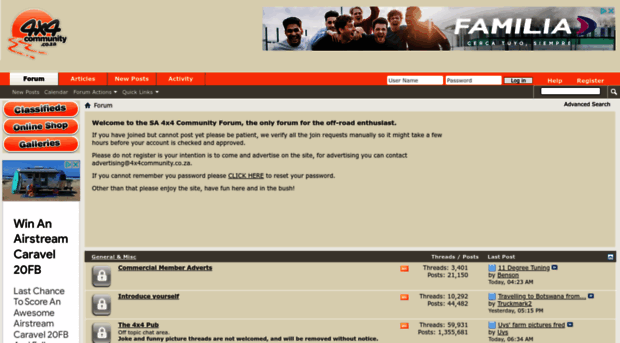 4x4Community, the only forum for the offroad and outdoor enthusiast, catering for all users from regular 4x4 ownrs, to the 4x4 extreme user. Go Beyond! The best 4x4xfar!